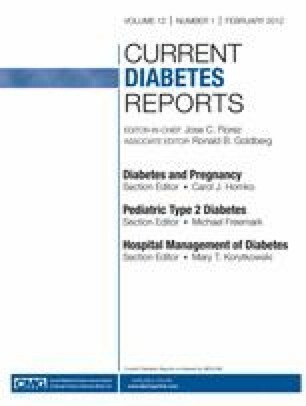 The prevalence of type 2 diabetes (T2D) is increasing significantly in the pediatric population. A strong family history of the disease suggests the involvement of genetic factors for diabetes development, but defining the molecular genetics of T2D in children is difficult due to a low number of subjects and the lack of robust diagnostic criteria. Thus, genetic studies of T2D have been carried out almost exclusively in adults. In this review, the genetics of T2D is summarized and options for discovering the missing heritability explored. The review concludes with a discussion of future research that will be required for determining genetic risk factors for pediatric T2D.